Still Time to Make A Difference! 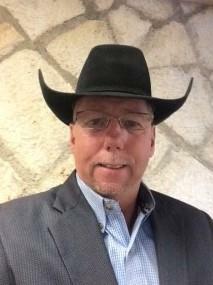 "...to enhance youth programming, education and experiences at the Colorado State Fair." As we enter the holiday season and begin a new year, I'd like to share some highlights of our work over the past 5 years. The Colorado State Fair Foundation has been busy building programs for youth as well as raising capital for renovation projects throughout the state fairgrounds since 2012. The Foundation has completed over $350,000 in capital renovation projects, including the Growing Minds 4-H and FFA dormitories and Livestock Pavilion. With the help of our loyal donors and supporters the Foundation has raised more than $1,000,000 in the past 5 years to support youth programs and more specifically youth involved in 4-H and FFA. In 2014, the Foundation launched the El Pomar Intern and Ambassador Program. Funded through a grant from the El Pomar Foundation, this program has served 165 youth ambassadors and 12 collegiate interns. The Foundation unveiled the 1872 Club and Buckle Club in 2015. Dues received from the membership club help support ongoing capital projects and youth programming and will ensure the future success of the Foundation. In addition, the Foundation formed the Junior Livestock Sale Alumni Buyers Group for all 4-H and FFA youth who have made the Junior Livestock Sale at the Colorado State Fair. This group gives youth the opportunity to stay involved with the Junior Livestock Sale as a buyer as well as an exhibitor. 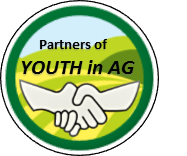 The Colorado State Fair Foundation unveiled Partners of Youth in Ag in 2017. 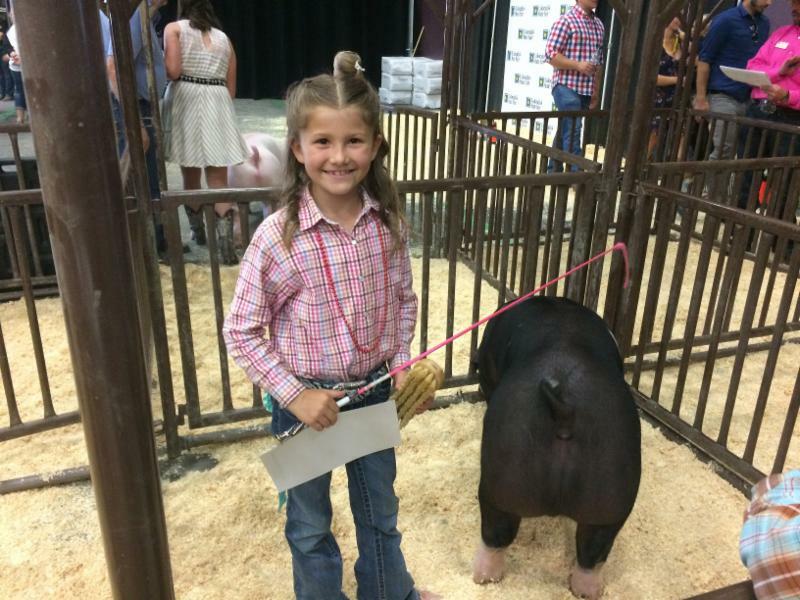 Donations to the annual giving program will help underwrite the nearly $350,000 in awards presented to 4-H and FFA youth exhibitors at the Colorado State Fair. In support of this program, we hosted the Partners of Youth in Ag Annual Golf Tournament to kick off the Colorado State Fair. New for 2018 is our quarterly e-newsletter. We'll keep you up to date on happenings at the Foundation. Look for your e-newsletter in January. Your support for our mission gives life to this Foundation. We couldn't do what we do without you. We wish you a peaceful and healthy holiday season and Happy New Year! and hard-working Board of Directors. 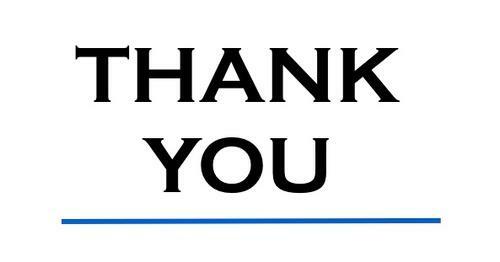 Thanks for helping us make a difference! 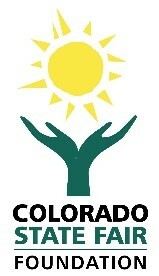 The Colorado State Fair Foundation is proud to introduce a new annual giving program, Partners of Youth in Ag. Donations to the annual giving program will help underwrite the nearly $350,000 in awards presented to the 4-H and FFA youth exhibitors at the Colorado State Fair all while supporting the continued growth of agriculture education and youth programming initiatives. The Colorado State Fair Foundation relies heavily on philanthropic support to achieve our mission - to enhance youth programming, education, and experiences at the Colorado State Fair. We recognize the value of programs administered by 4-H and FFA during the fair is significant and requires additional support. We also recognize that opportunities exist to impact a broader group of Colorado youth. The Foundation continues to address priorities addressed by our founding members such as capital improvements and program funding, along with expanded goals. We invite you to join us in our efforts to enhance youth experiences at the Fair . 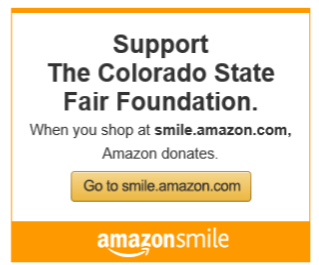 When you shop at smile.amazon.com, you'll find the exact same shopping convenient shopping experience as amazon.com, with the added bonus the Amazon will donate a portion of the purchase price to The Colorado State Fair Foundation at no additional cost to you.